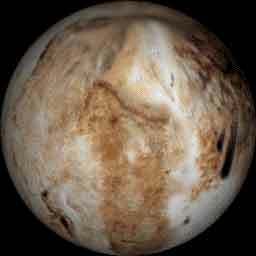 In case you didn't know, a bunch of scientist decided yesterday that Pluto was no longer to be considered as a Planet. The sad part about this is that with every day that goes by I gain proof that not everything I learned at school was true. 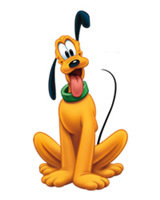 The "Pluto" image and name are registered trademarks of The Walt Disney Company.